The new iPad Pro for 2018 has already shown us the future of Apple products and now another new iPad appears to be on its way to further usher in that new design which may soon appear on the iPhone 11 also. According to a new report from Bloomberg its ‘sources’ have revealed Apple plans to release a new 10-inch iPad. 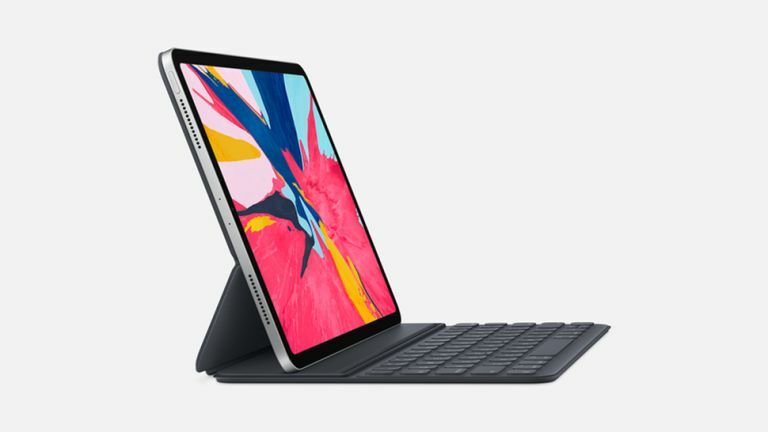 This device is thought to follow the new design style of the iPad Pro 12.9-inch (2018) and will keep the Lightning port that was rumoured to go. Apple has already been rumoured to launch at least two iPads this year, one of which could be a more affordable iPad mini. Apple is allegedly focusing on a new iPad for the launch of its iOS 13 platform. This should mean iPad updates like a new home screen, tabbed apps and an improved file manager. Looking into 2020, Apple is also rumoured to be working on a new camera for that year's iPad. This should feature a laser powered 3D system which would presumably allow for 3D modelling of real world objects, better augmented reality and FaceID level facial recognition. The new iPhone 11 should also appear this year bringing with it a fresh design, a triple lens rear camera and maybe even 5G connectivity. Read more about the iPhone 11 here.